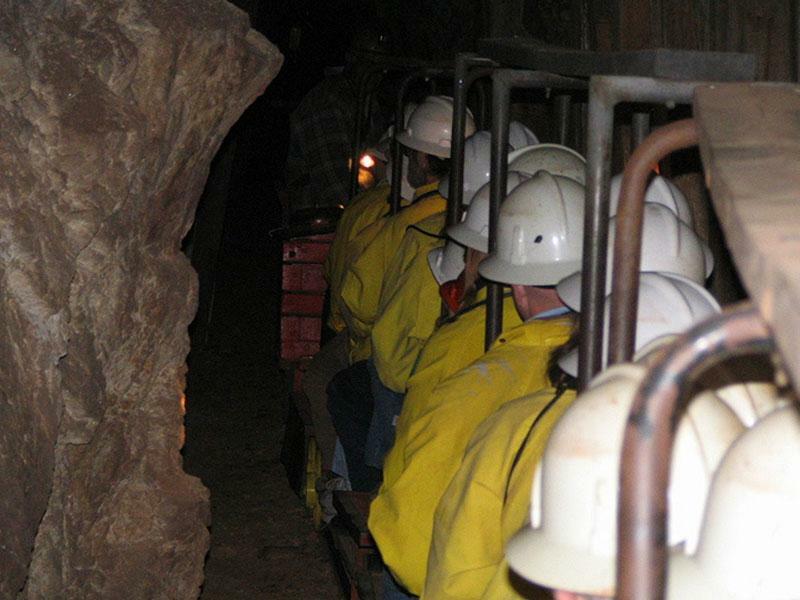 Decend 1500 feet into the Mine! 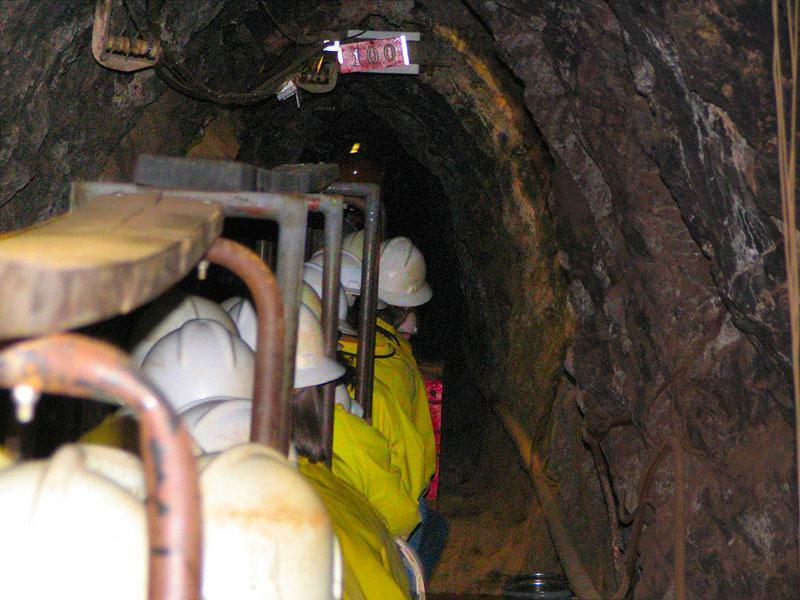 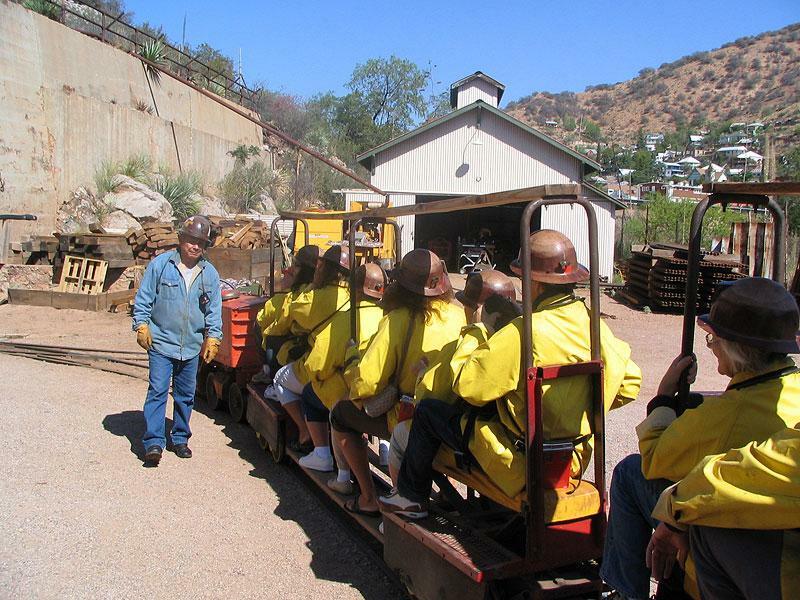 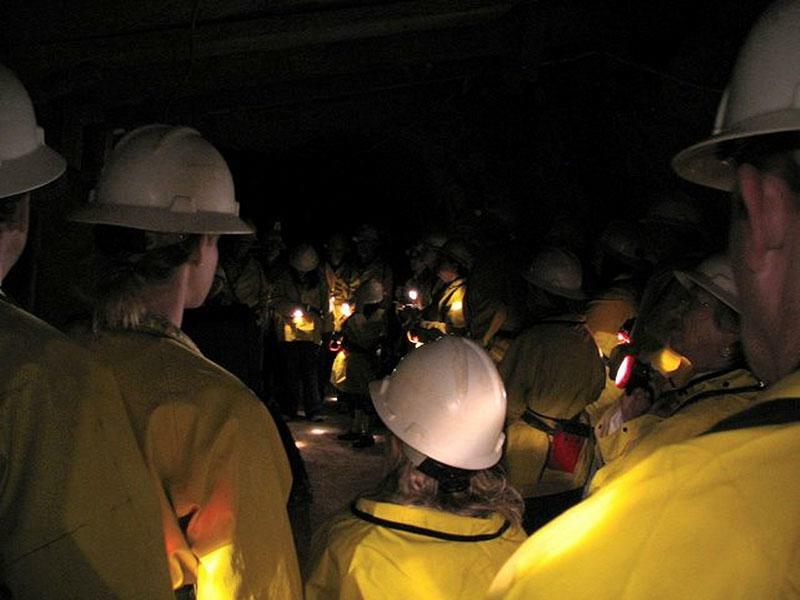 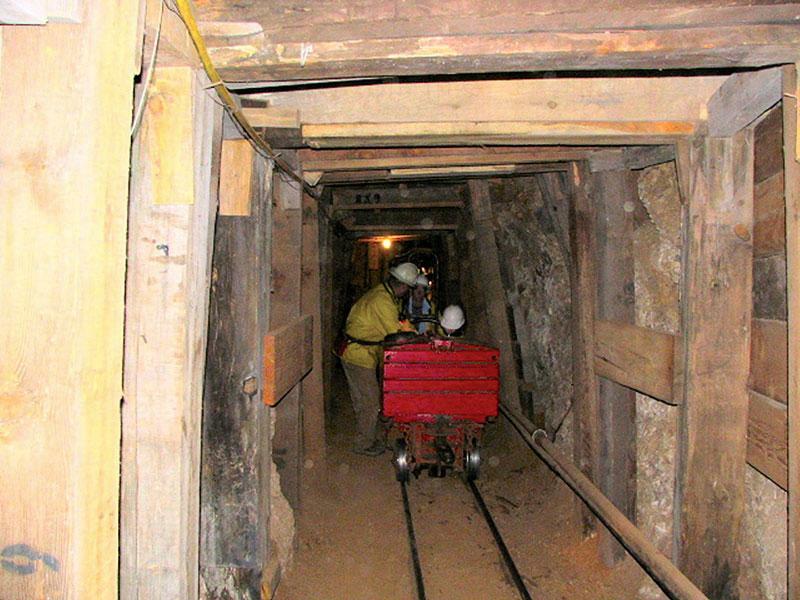 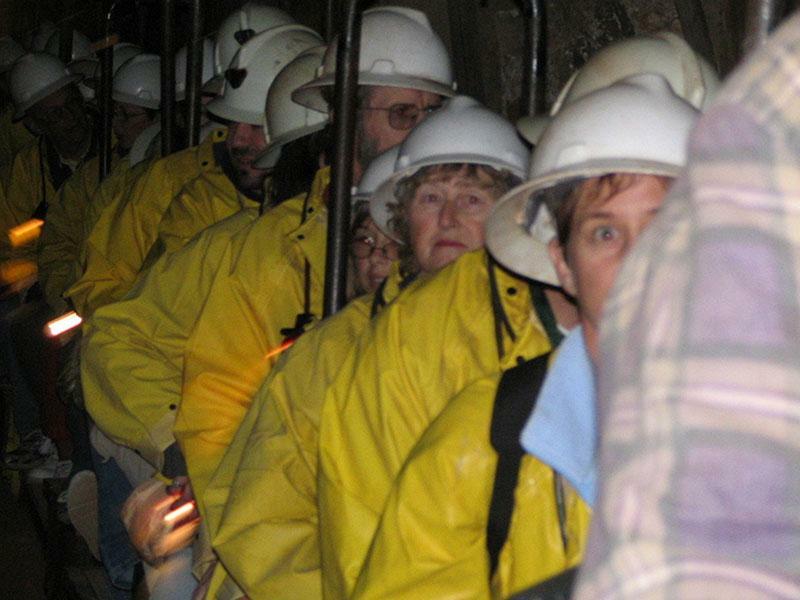 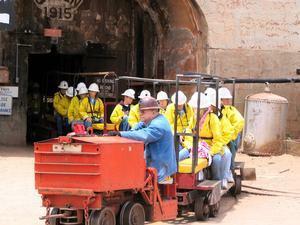 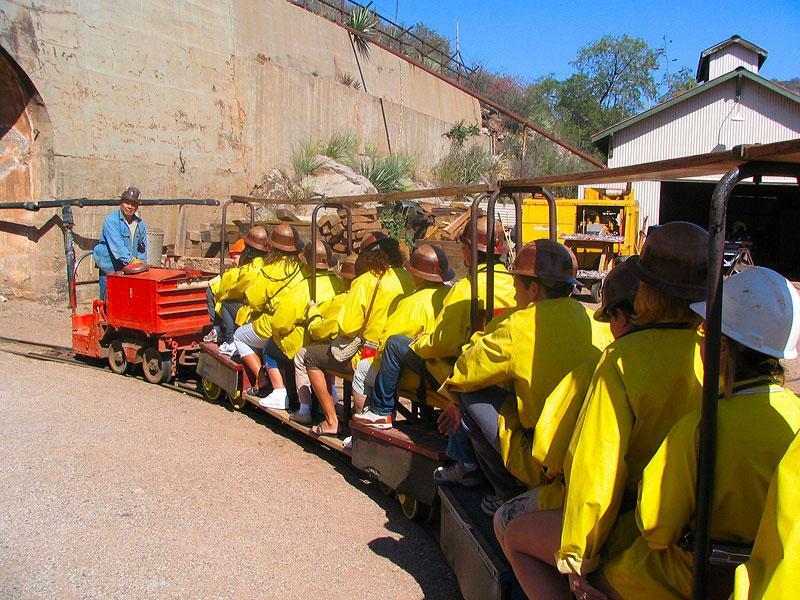 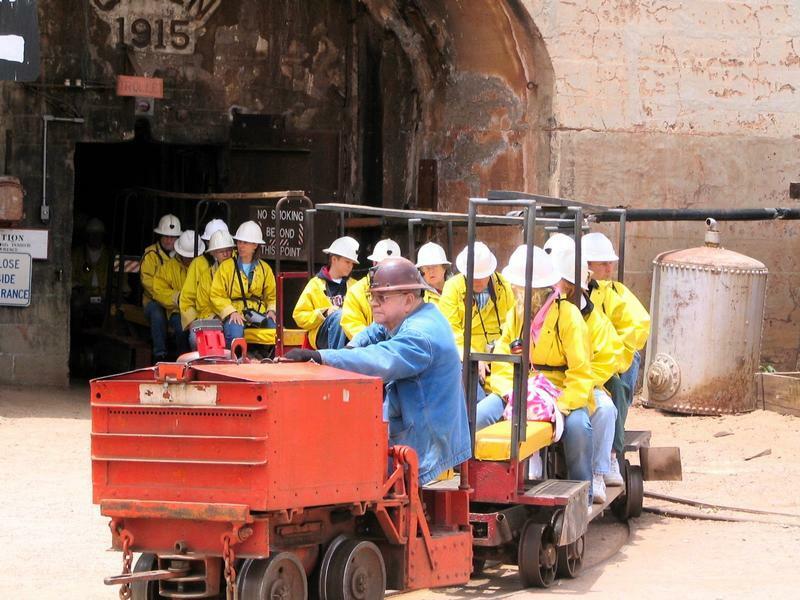 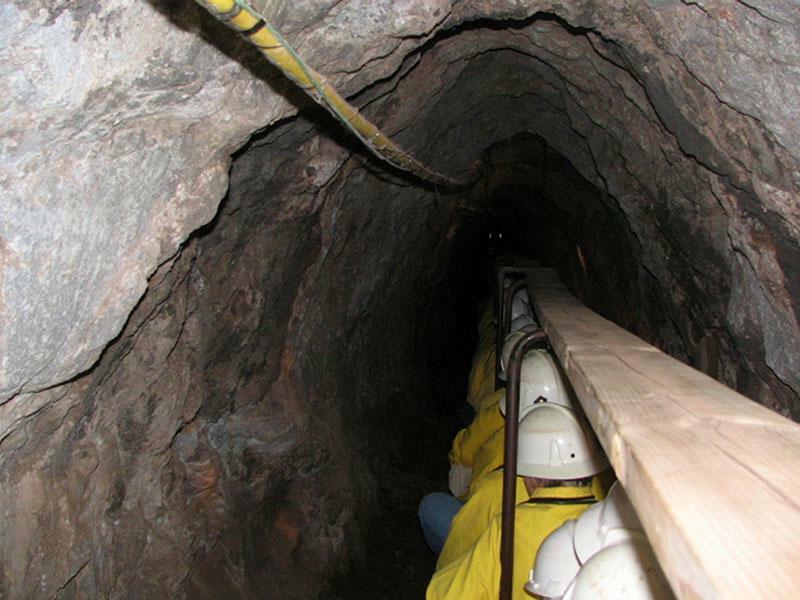 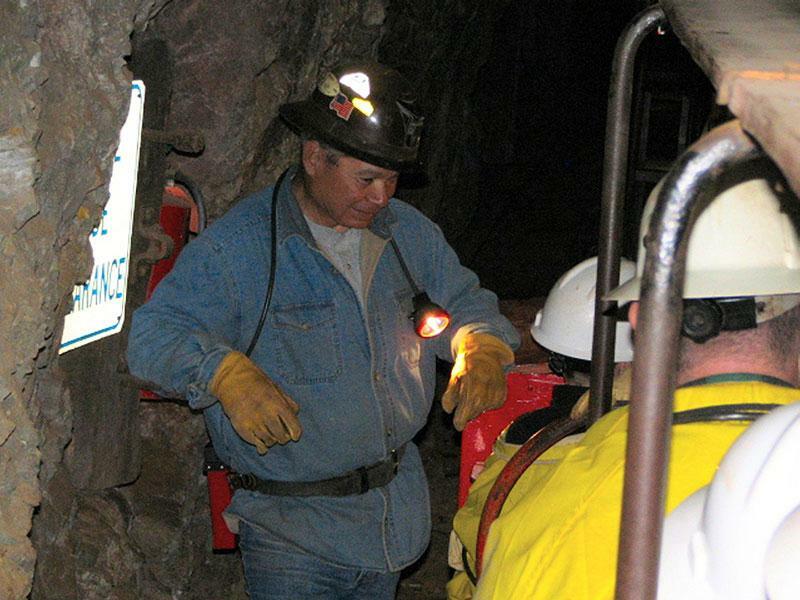 Outfitted in hard hat, miner’s headlamp and a yellow slicker, thousands of Bisbee visitors ride into the Queen Mine Tour each year—heading underground and back in time. 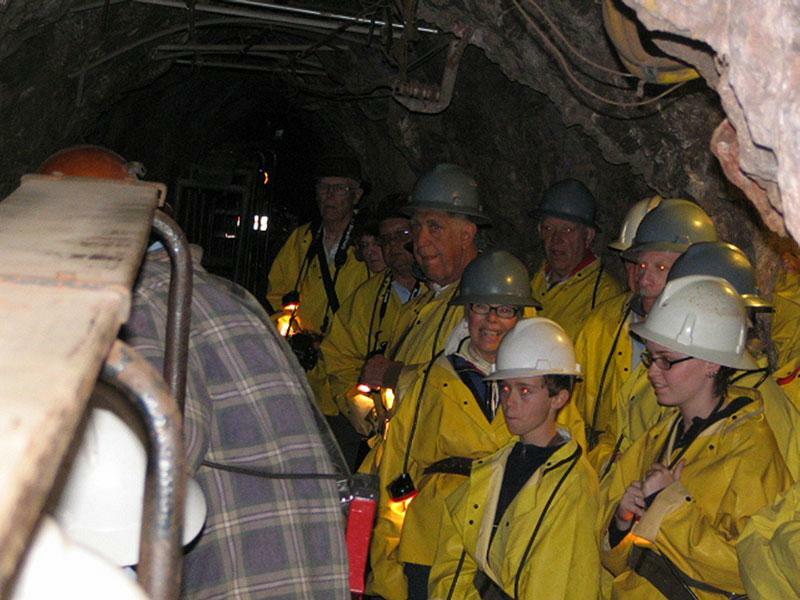 Tour guides, retired Phelps Dodge employees, lead the group 1,500 feet into the mine and recount mining days, techniques, dangers and drama. 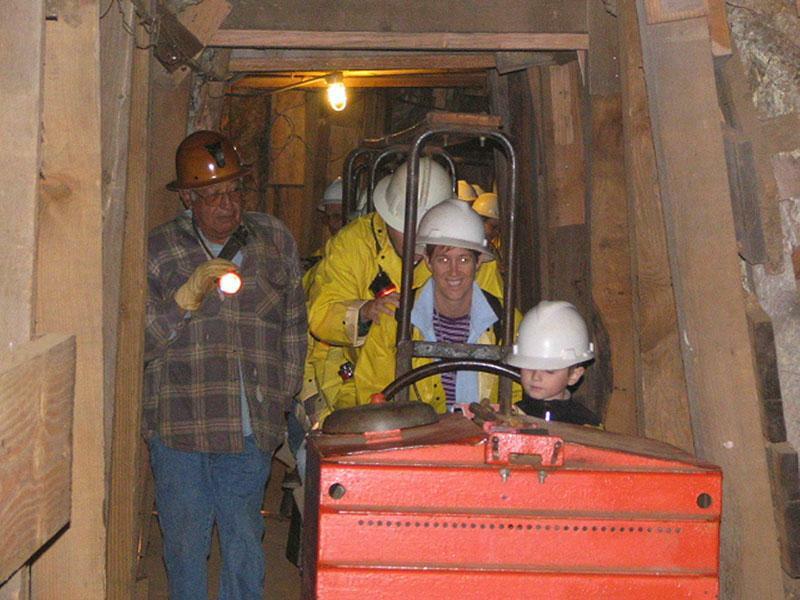 Adding a personal touch, the miner-turned-tour guides help visitors experience what it was like to work underground. 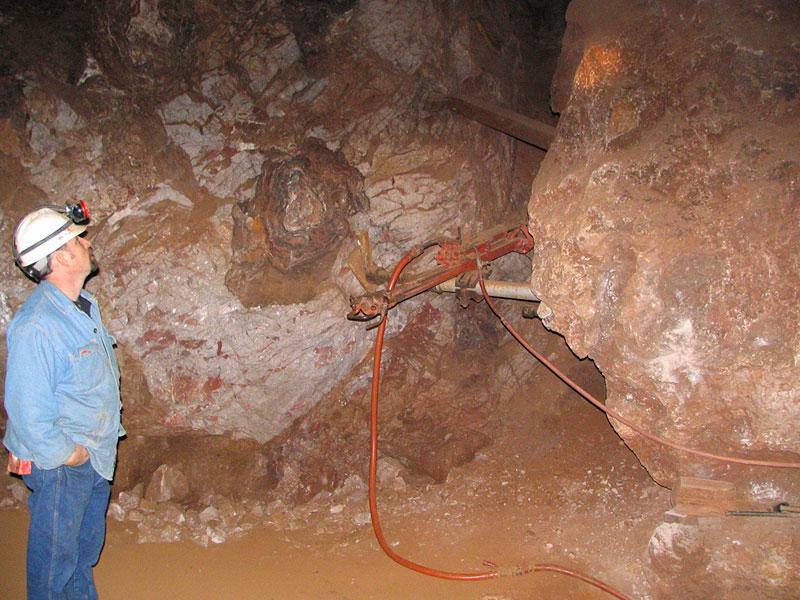 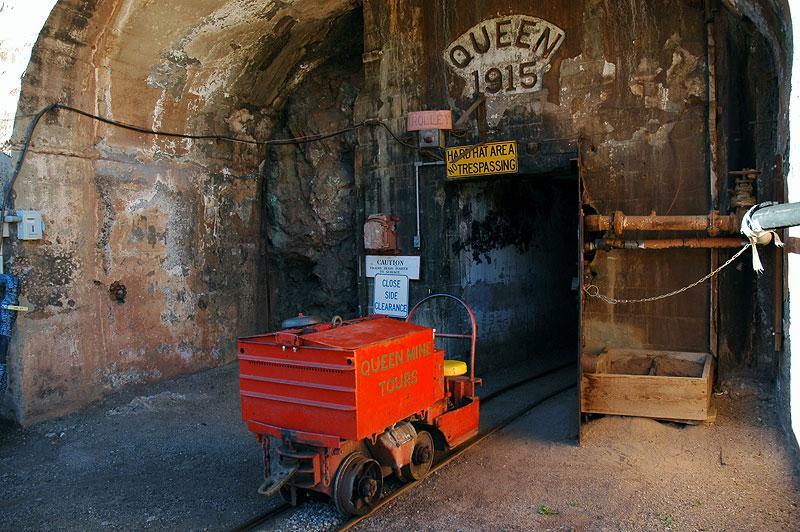 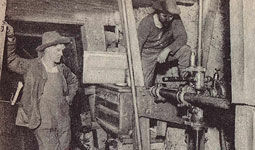 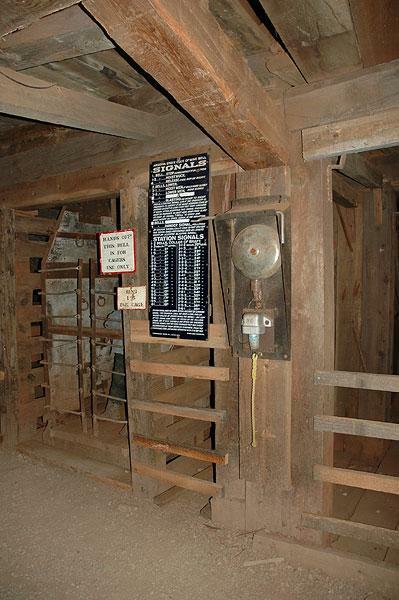 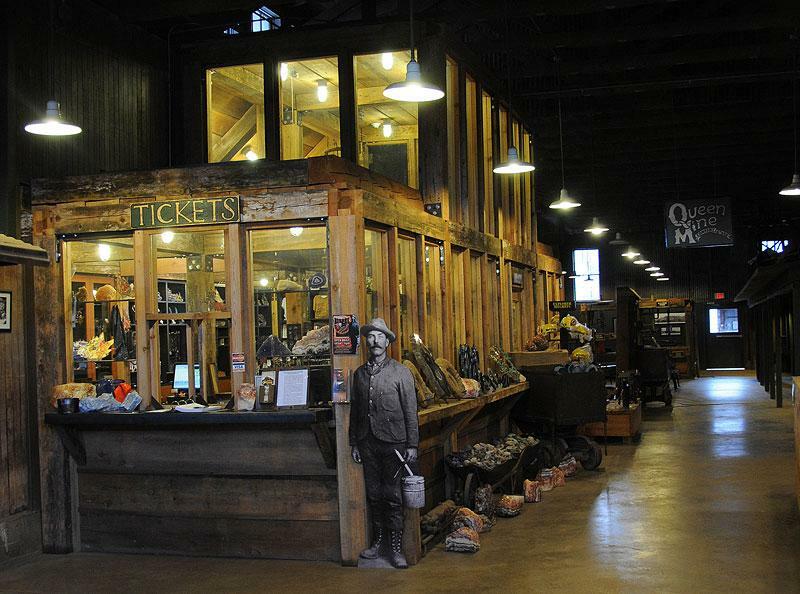 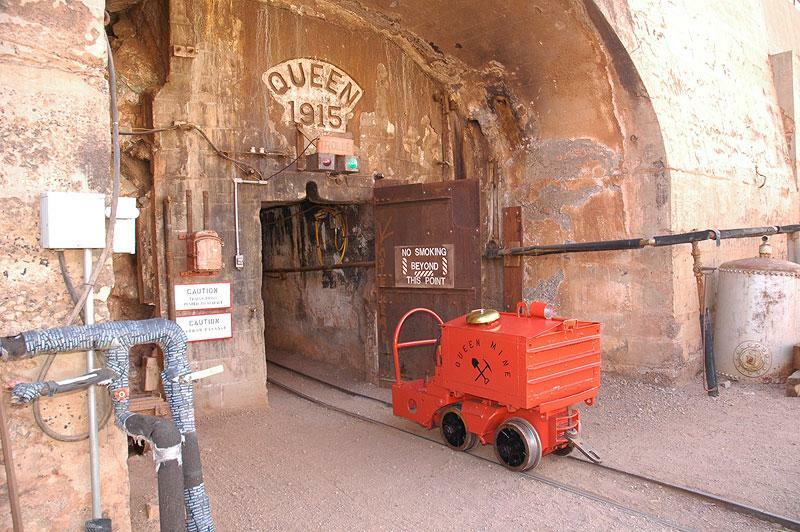 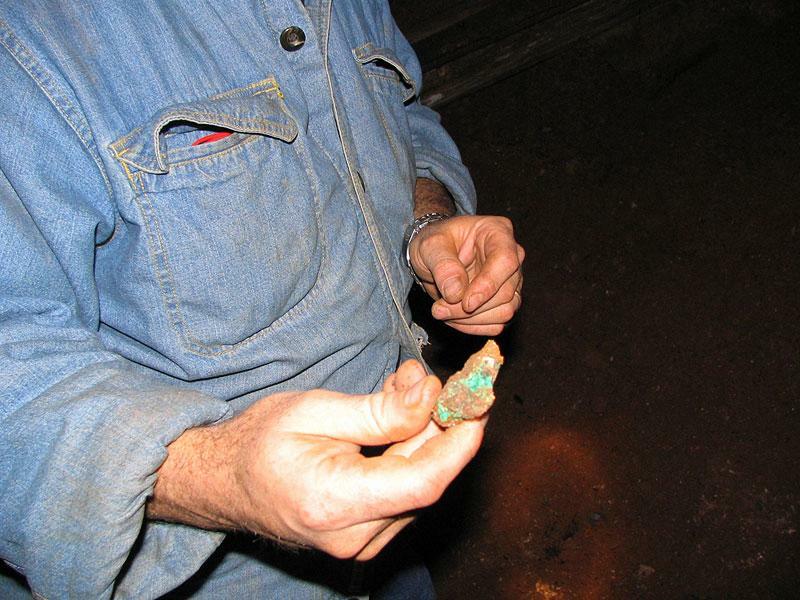 Tours depart each day, seven days a week, from the Queen Mine Tour Building, located immediately south of Old Bisbee’s business district, off the U.S. 80 interchange. 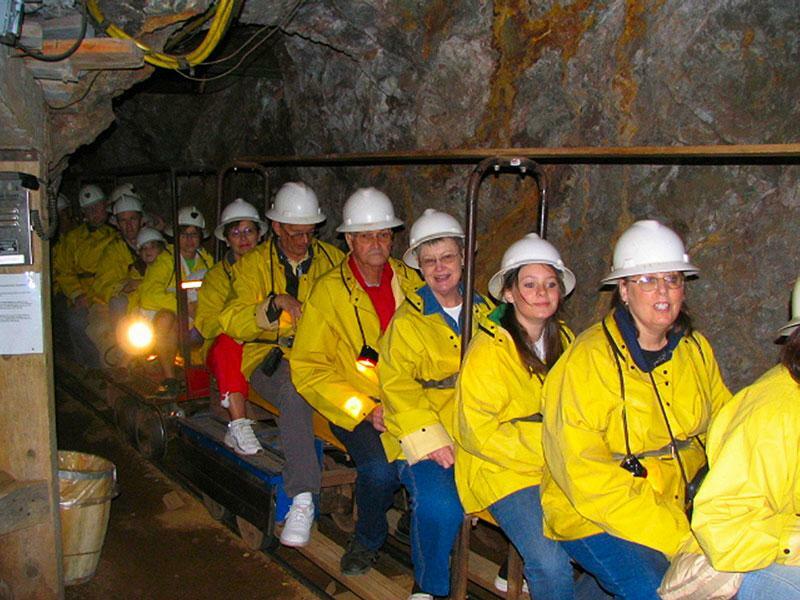 Group rates are available for groups of 10 or more with advanced notice of two weeks. 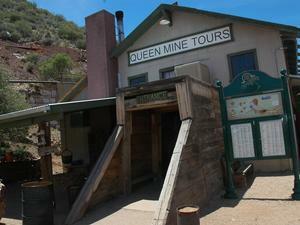 Please call for reservations or more information. 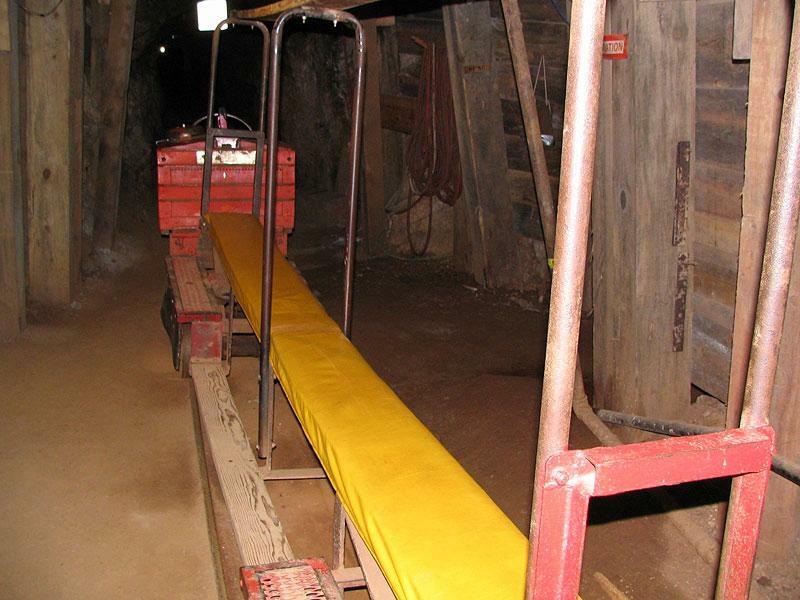 It is always a cool underground! Thank you for visiting http://www.queenminetour.com/Mine-Tours! 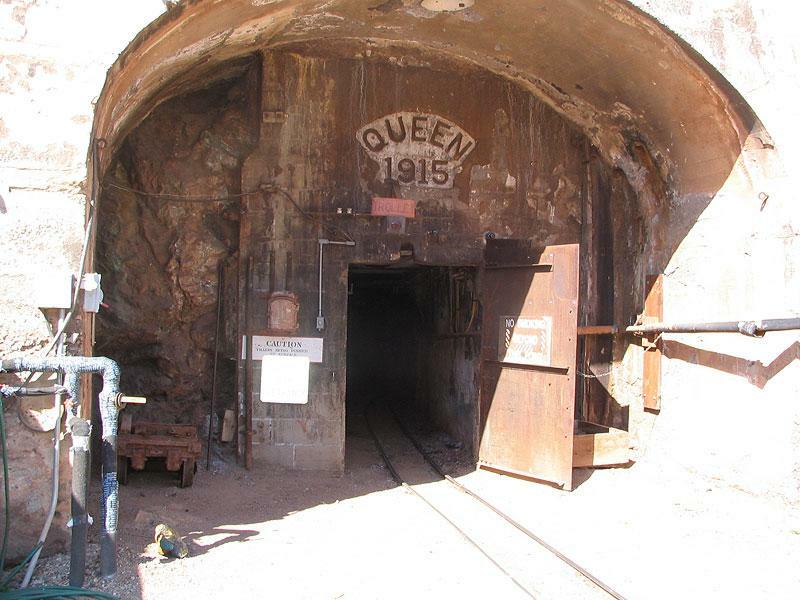 Be sure and revisit queenminetour.com frequently for content updates and more.